After 5 long years of silence, the German endzeit project Dunkelwerk returns with the all new album “Waffengang”. “Waffengang” is the project’s 4th studio album and this time as well Dunkelwerk explores the nightmare that both world wars were. Note also that “Pulverland” uses elements of the German nursery rhyme “Maikäfer flieg”. Also included is “Josef Ritter von Gadolla” which is about the execution of the commandant of the German city of Gotha who disobeyed by capitulating in front of the marching American army in the last days of WW2. The next day he was shot after a short trial for what the nazi-judges said to be the ‘Aufgabe des festen Platzes Gotha’. The album holds 11 songs which offer a clear statements against war and is being released as a special digi-sleeve packaging with extended booklet including all German lyrics. You can order the digi-sleeve CD version right here, while the download is available from Bandcamp. You can check 2 tracks already below. Of course it’s also available on Spotify, iTunes, etc..
Dunkelwerk consists of only one person (Losttrooper) and is a pure studio project, not doing any live performances or any other public events. 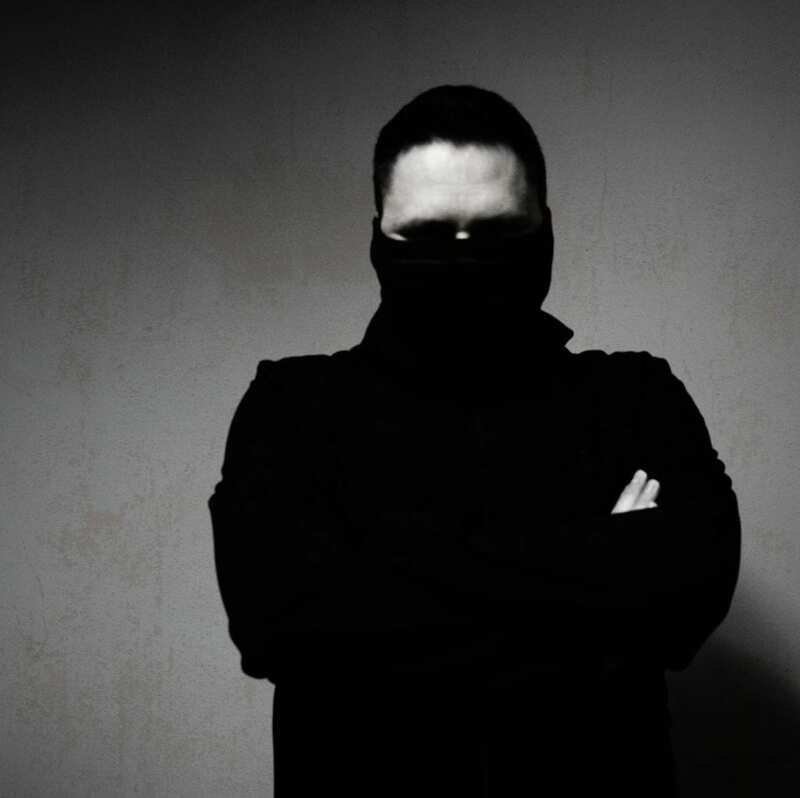 Dunkelwerk was signed in 2003 by the Belgian Label Alfa-Matrix and was at the time the first band on the label offering a harsher sound. Dunkelwerk was tipped to Alfa-Matrix by Cyrus of The Retrosic.